HIAWATHA, ON, October 16, 2018 – The Hiawatha First Nation is celebrating a new solar installation on the Old Railroad Stop, the community’s flagship business and gathering place. The 22-kilowatt (kW) installation is made possible through support from BASF and Bullfrog Power, Canada’s leading renewable energy provider. The Old Railroad Stop solar installation will generate enough carbon-free energy to meet approximately 14 percent of the building’s overall electricity requirements annually. 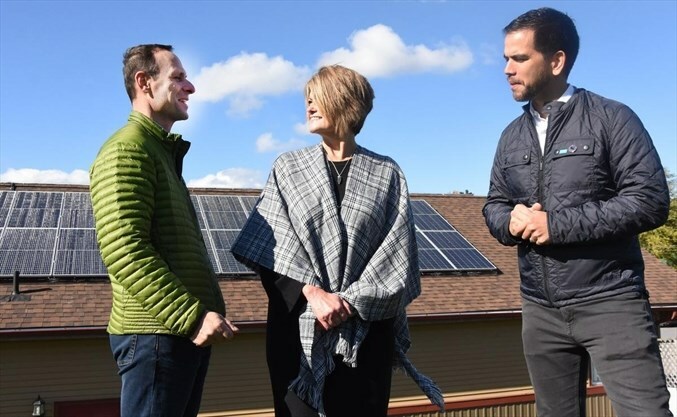 In addition to providing environmental benefits, the solar project is expected to save the Hiawatha First Nation community approximately $154,000 in energy costs over the next 25 years. essentially functions as a job-training center for local youth and continues to provide employment opportunities for many of them. BASF Canada has ties to the Hiawatha First Nation through an employee, Kirk Edwards, who also serves a Councilor for the Hiawatha community. BASF Canada, headquartered in Mississauga, Ontario, has approximately 700 employees at 11 production facilities and offices located across Canada. 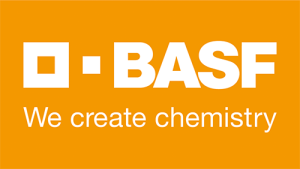 BASF Canada is a subsidiary of BASF SE, and an affiliate of BASF Corporation. To find out more about BASF’s activities in Canada, visit www.basf.ca or follow us on twitter www.twitter.com/basfcanada.